Inspector Morse is a Drama programme. 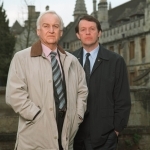 Police drama series featuring Colin Dexter's enigmatic chief inspector and his sidekick Sergeant Lewis. 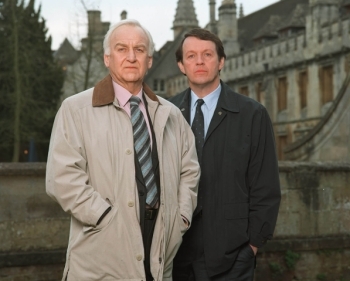 When is Inspector Morse next on TV?